Those lucky enough to have spent the week on the sunny shores of Sardinia earlier this year for the 14th instalment of Sun & Bass will have been reminiscing about the sets they experienced that week ever since. 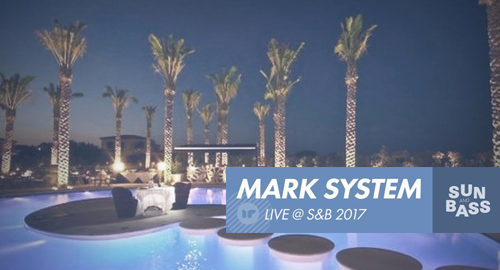 Luckily for you In-Reach have got the exclusive on what's sure to have been one of the biggest sets of the festival from the mighty Mark System. So whether you're hearing this one for the first time or reliving the moment, strap yourself in and enjoy the ride!